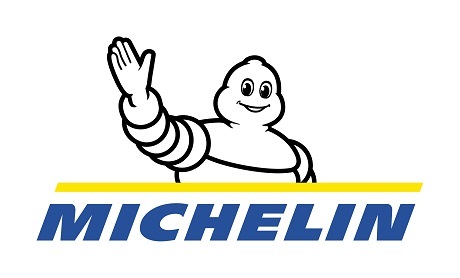 Find out more about the Michelin Promise Plan here. We're sorry, but this promotion has ended. 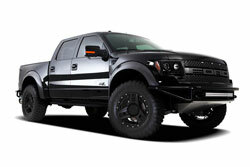 However, you can still take advantage of great prices and always free delivery to a TireBuyer installer! Click below to begin shopping.